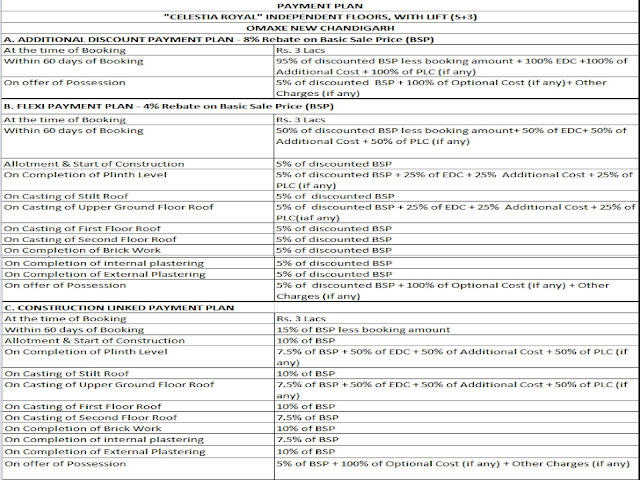 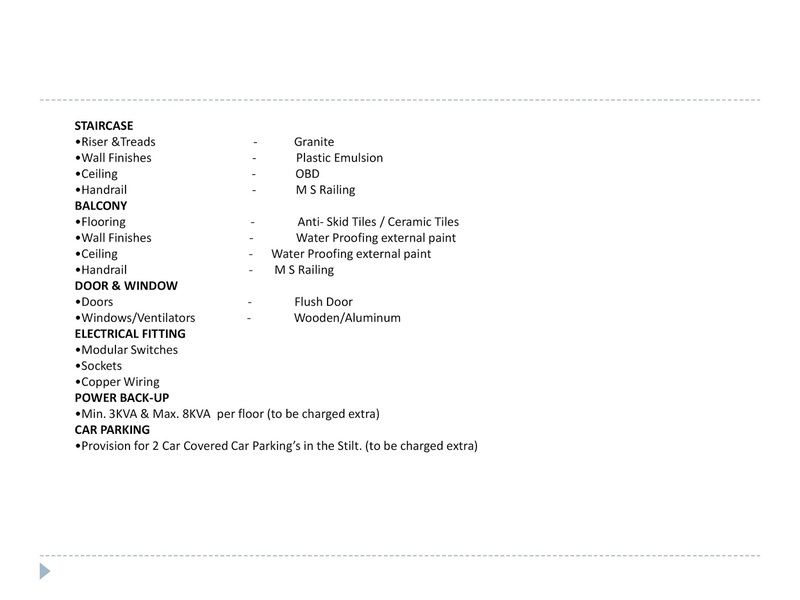 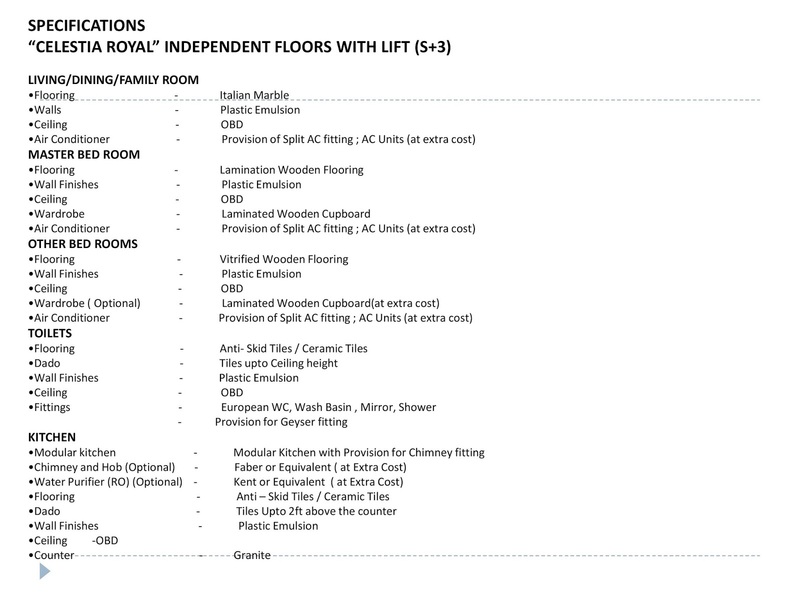 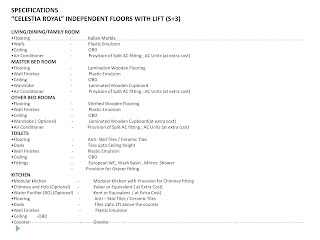 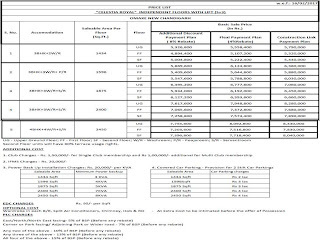 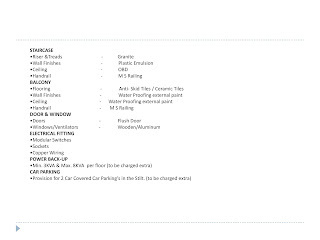 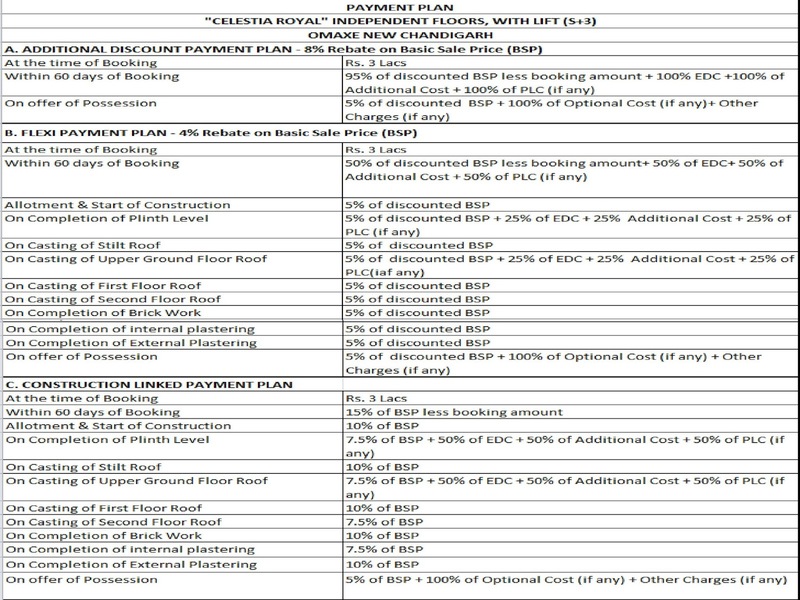 Combo Plan : 50% in 60 Days And Get 4% Discount Rest 50% According to construction. 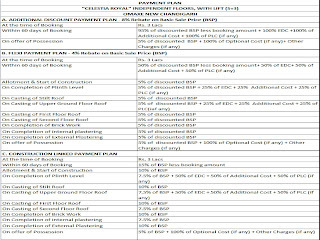 Construction link Plan : 95% in 2 Years According to Construction. 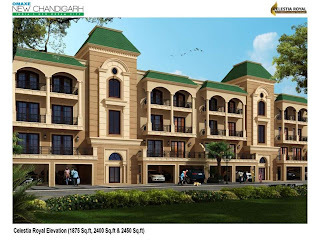 · 4 KmsFrom Chandigarh Boundary on Baddi Road. 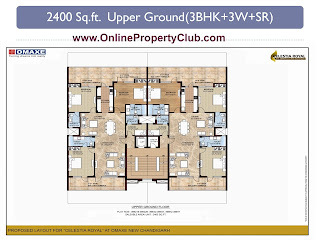 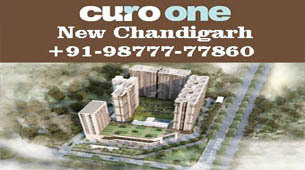 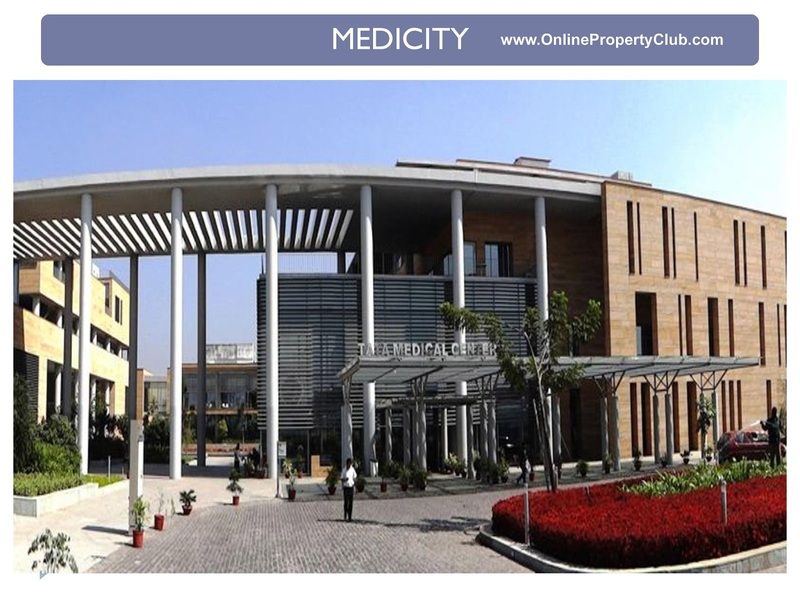 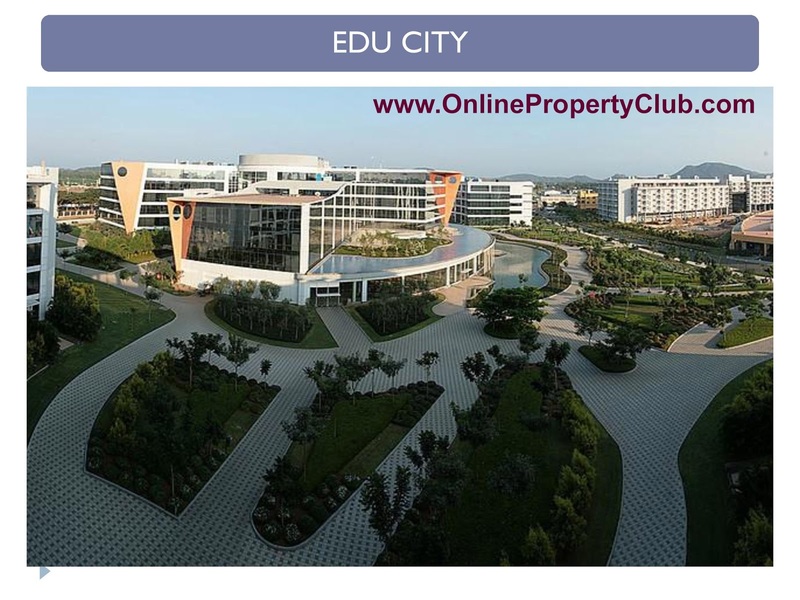 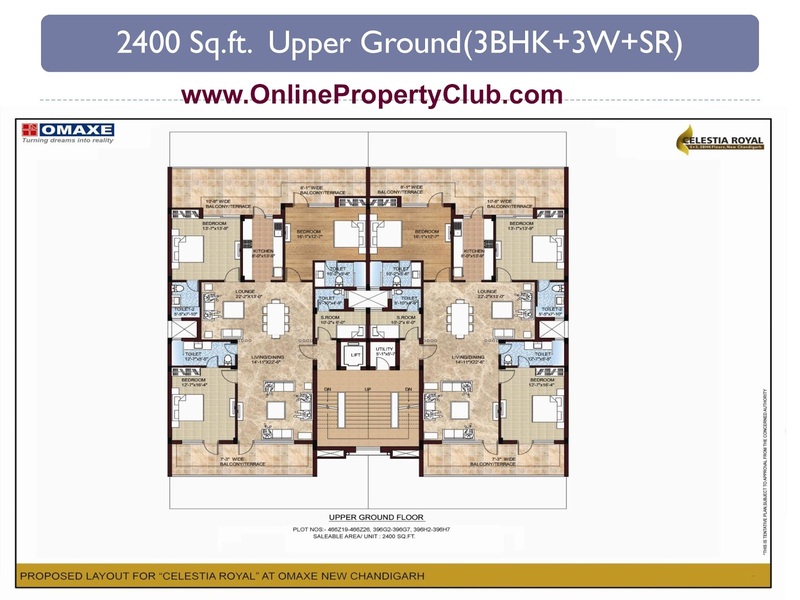 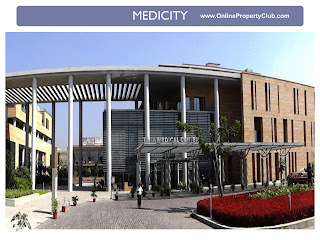 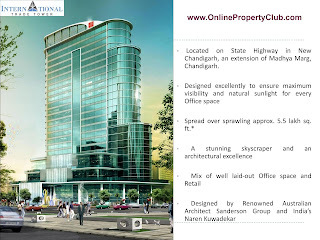 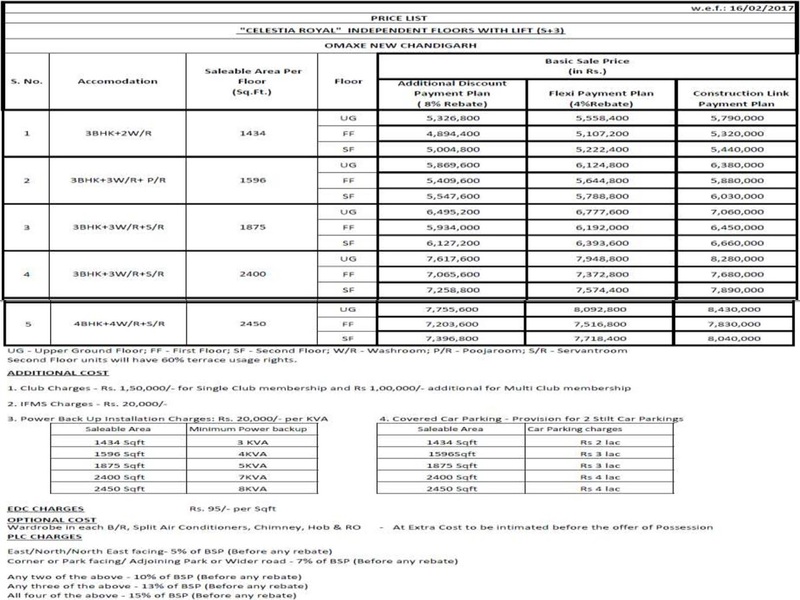 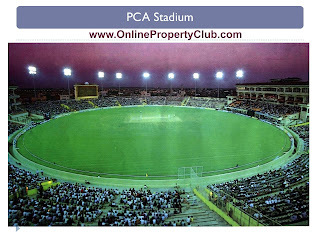 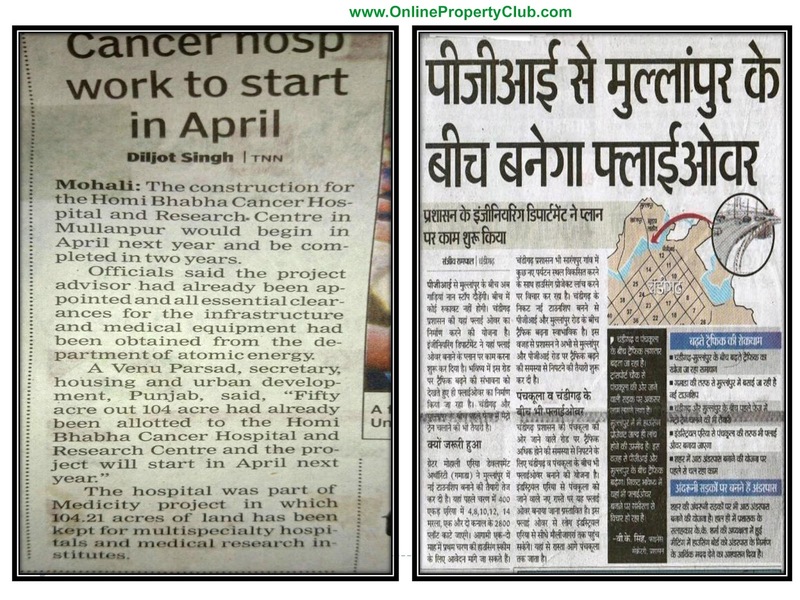 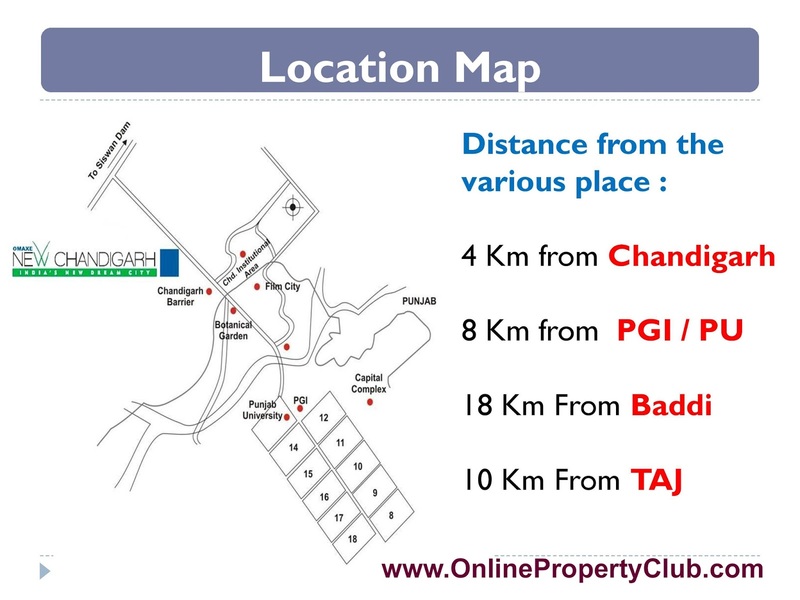 · Very near to PGI hospital and Punjab University / Punjab Engineering College Chandigarh. 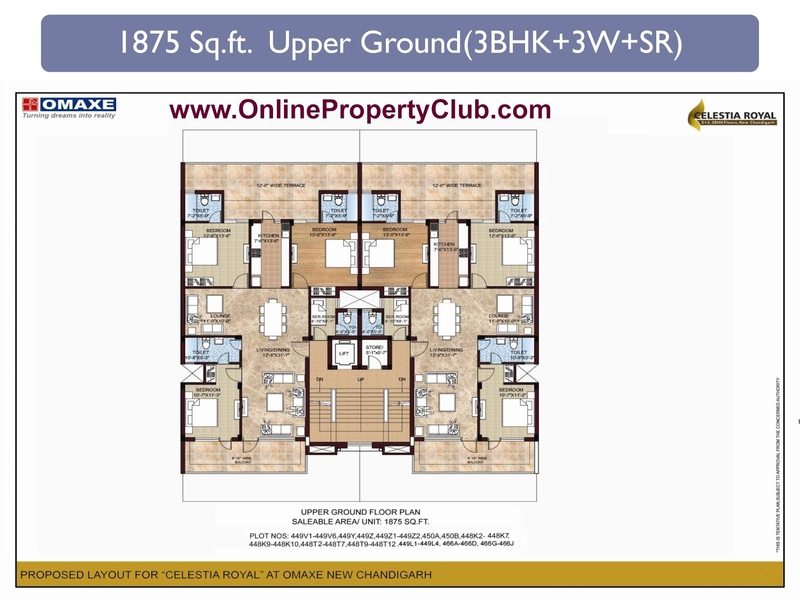 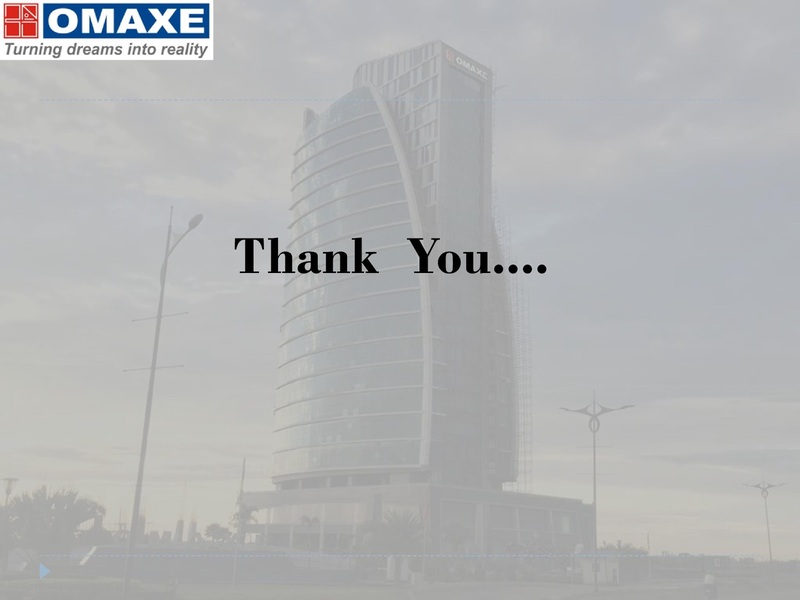 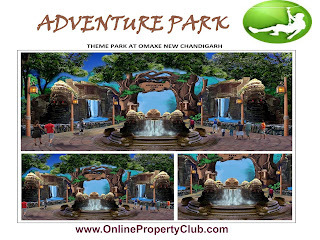 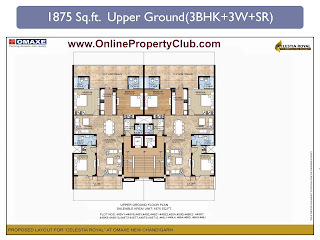 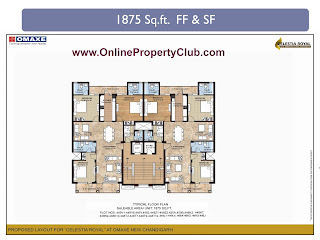 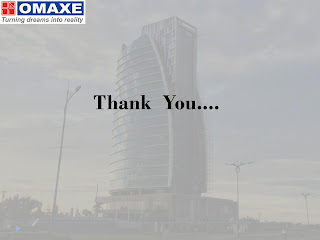 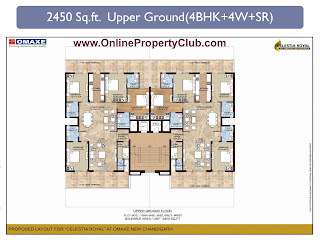 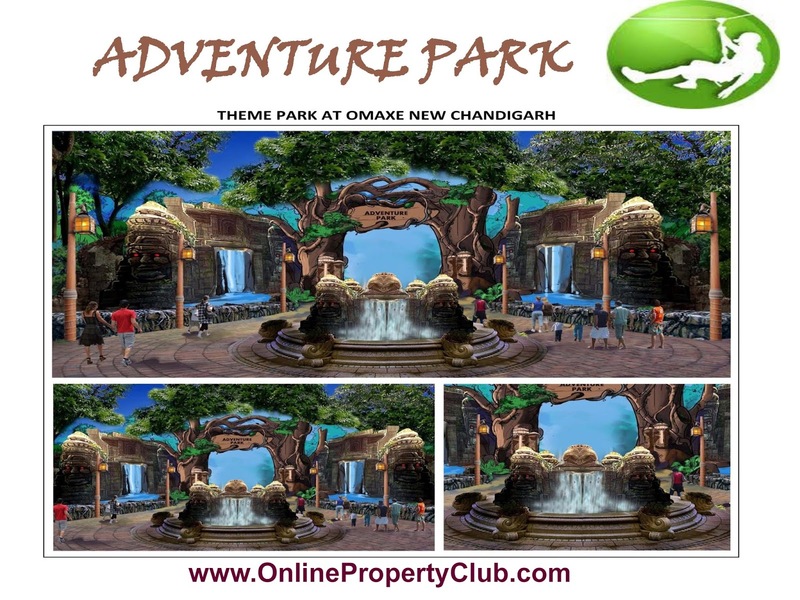 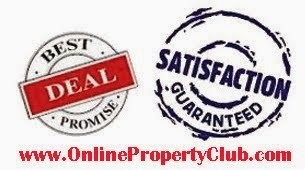 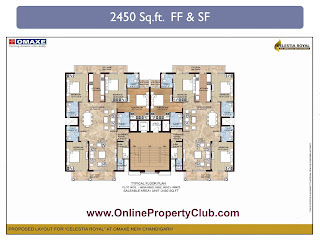 · Omaxe Chandigarh Extn has a very good connectivity with Baddi, Nalagarh and Mohali. 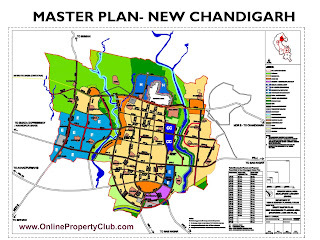 · Proposed Bus Stand Mullanpur is near to Omaxe Plots/Omaxe Chandigarh Extension Township Mohali Mullanpur Location. 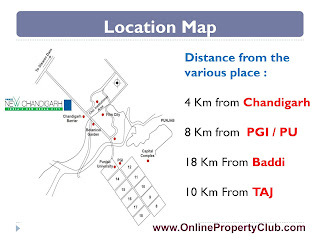 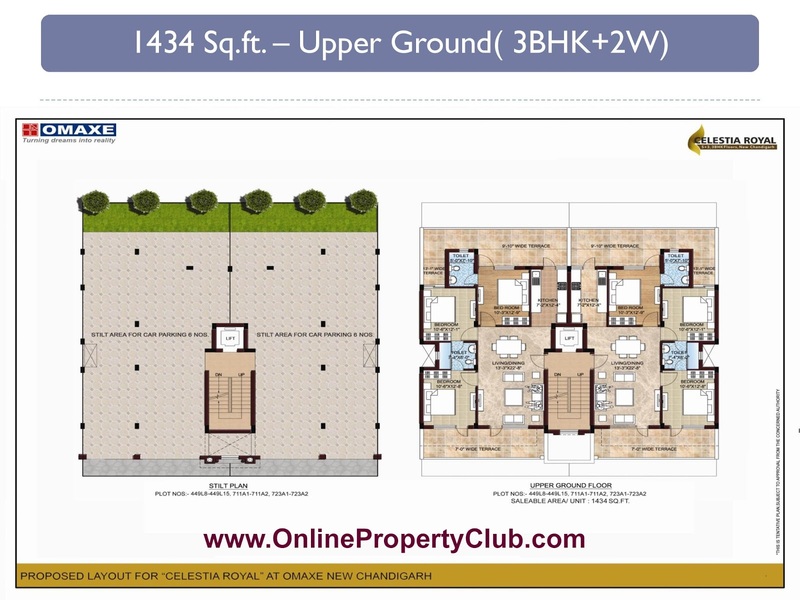 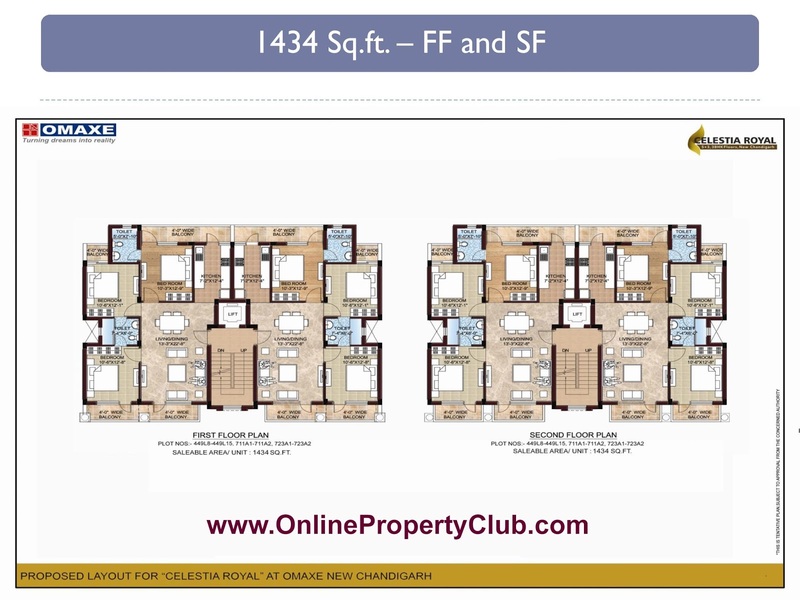 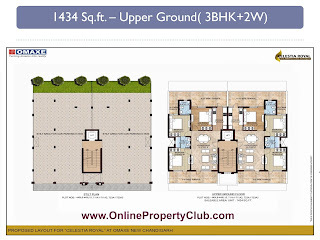 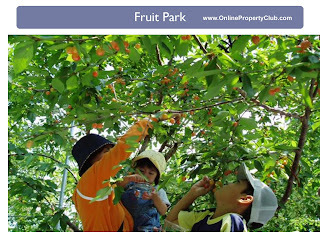 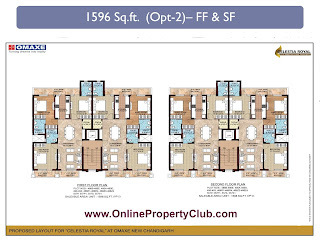 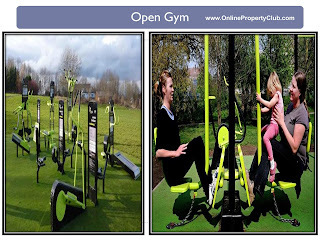 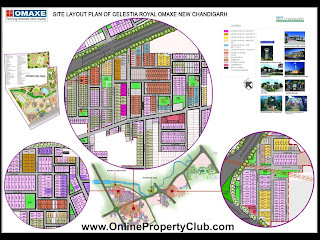 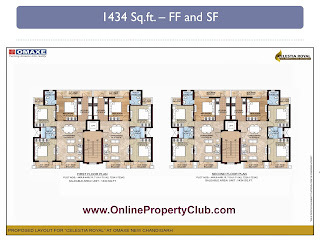 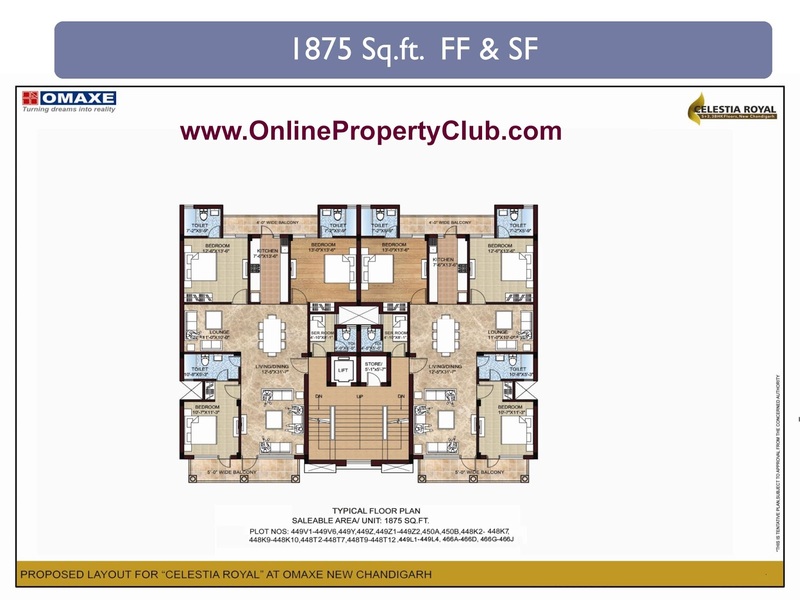 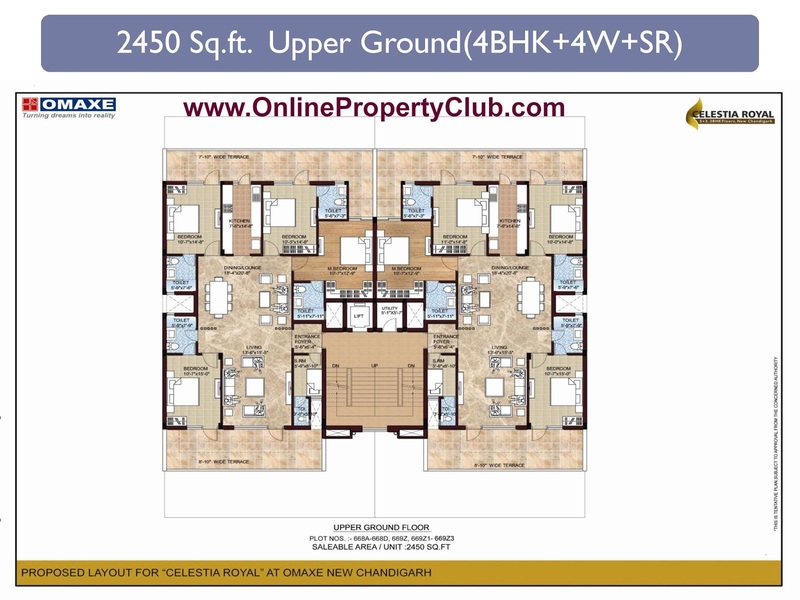 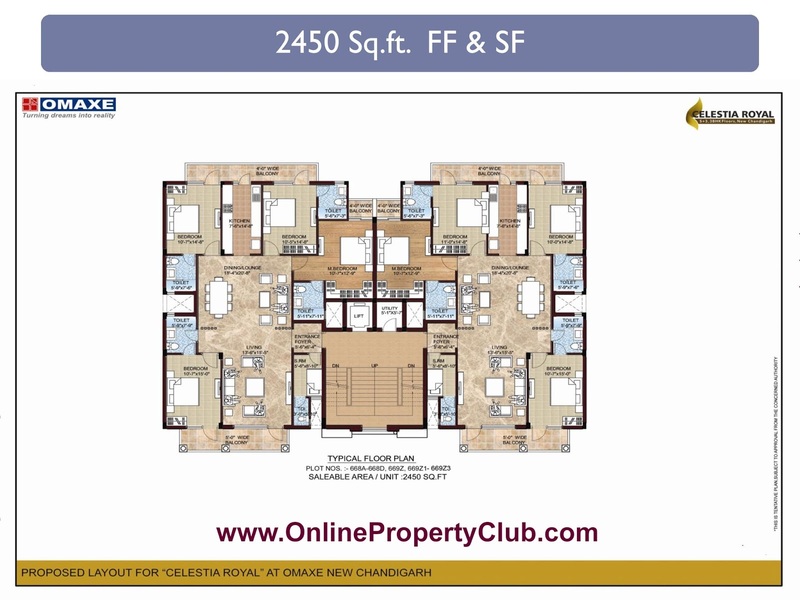 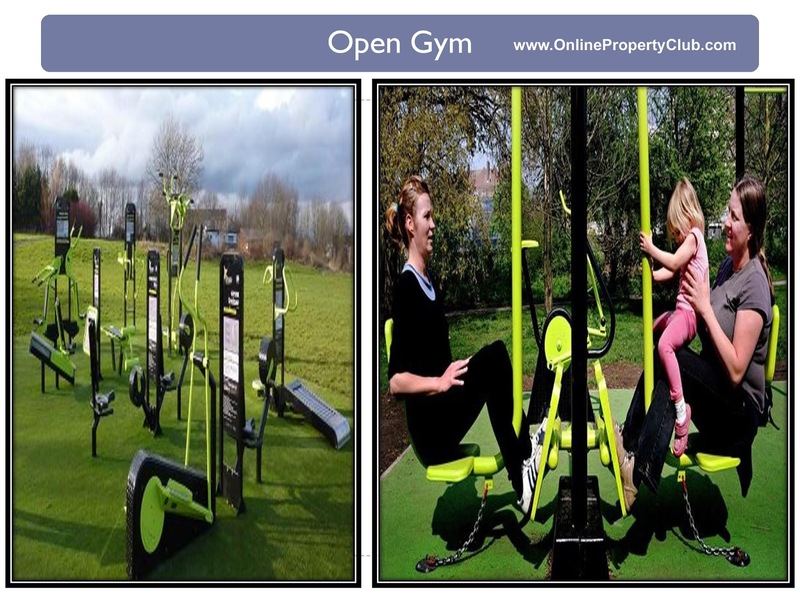 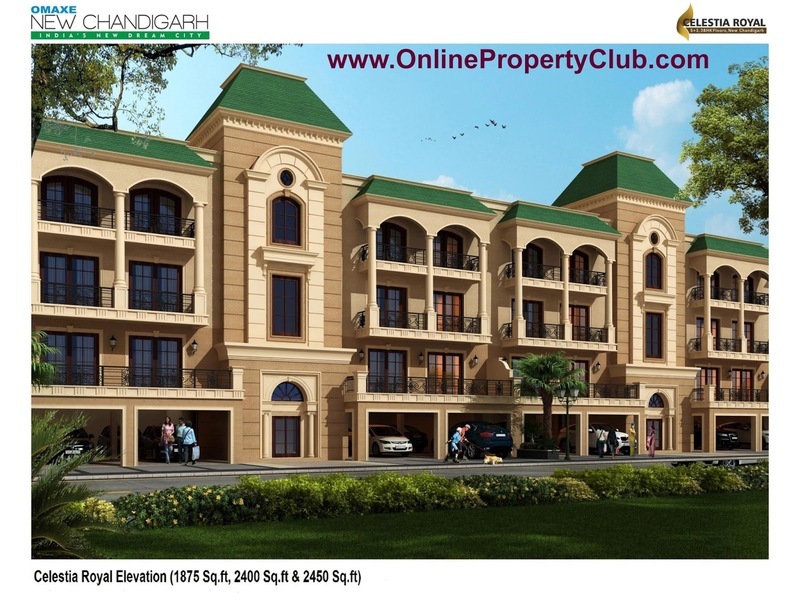 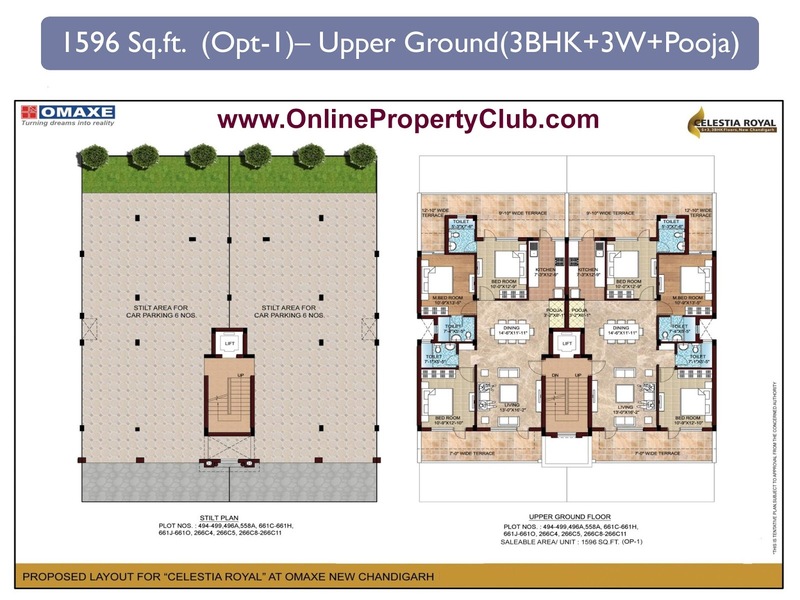 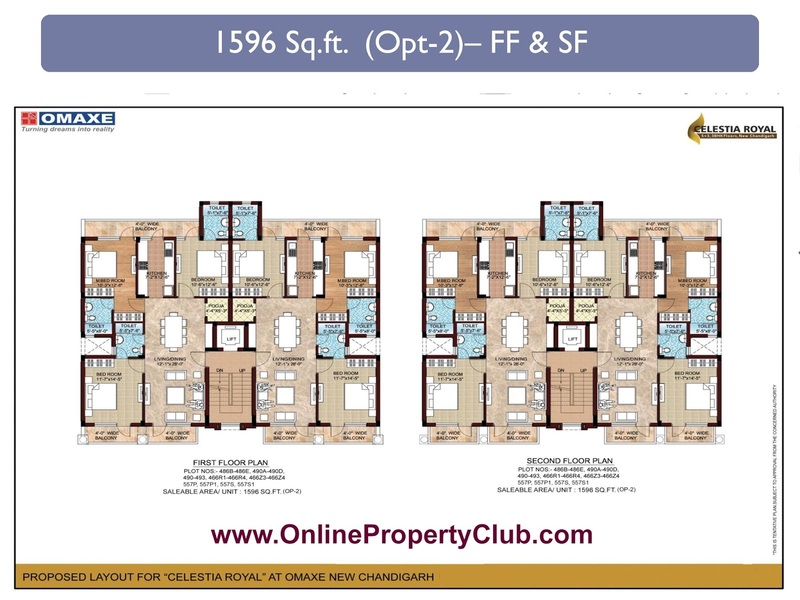 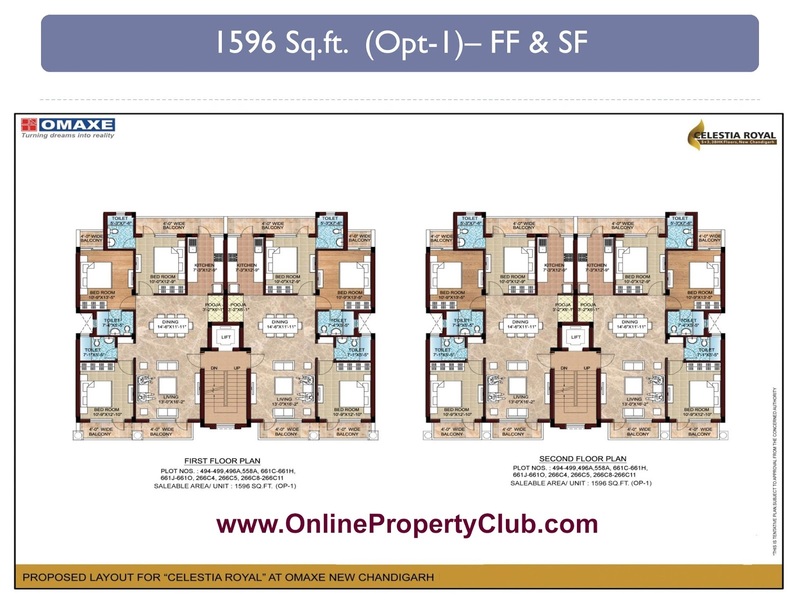 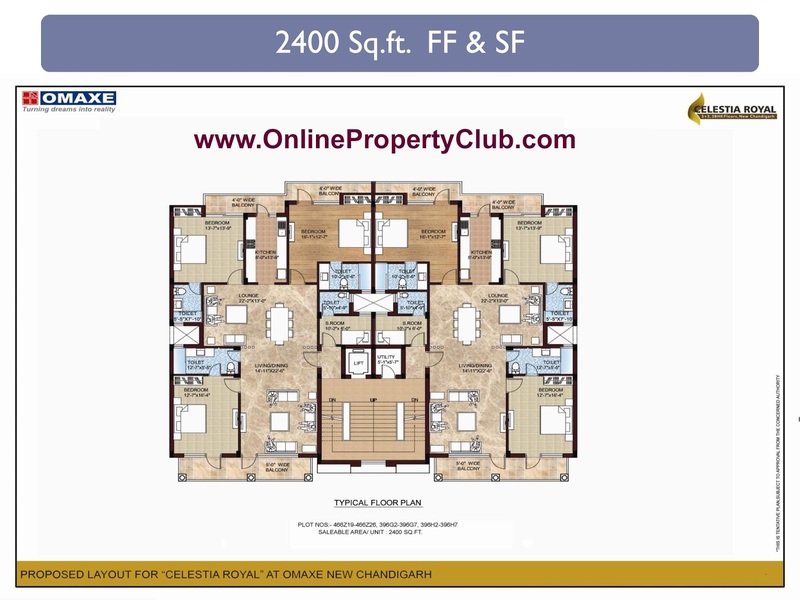 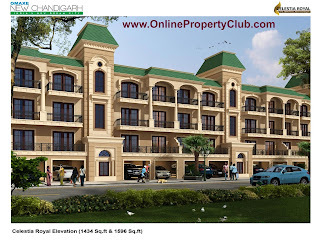 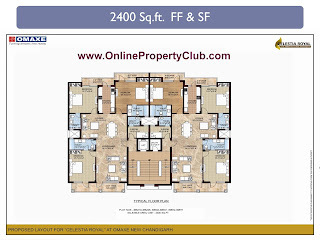 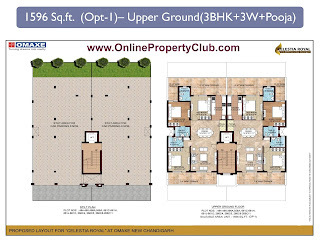 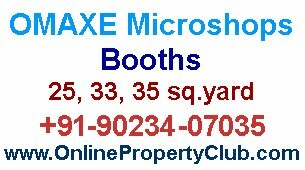 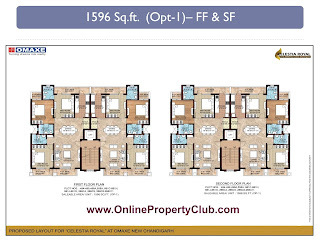 · Botanical Garden is near to Omaxe Plots/Omaxe Chandigarh Extension Township Mohali Mullanpur Location. 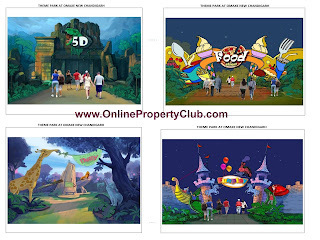 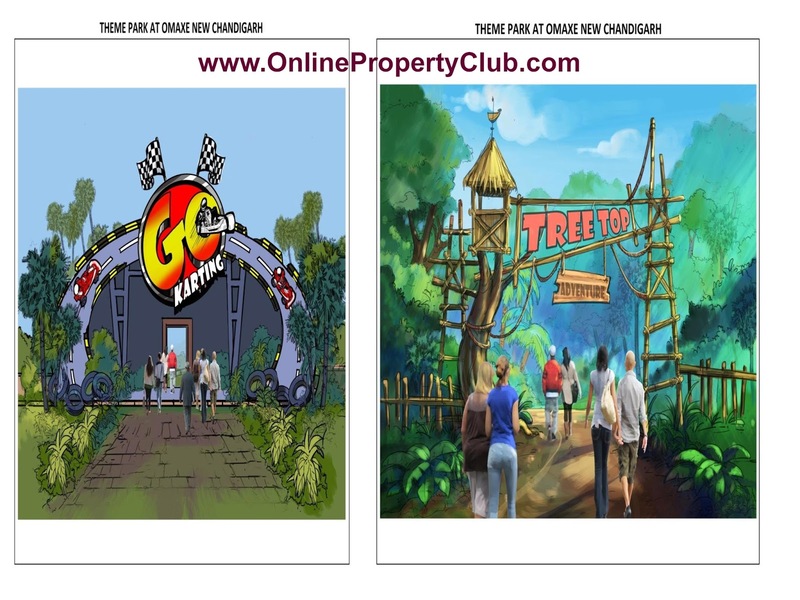 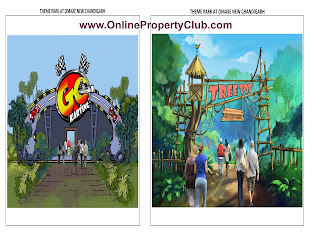 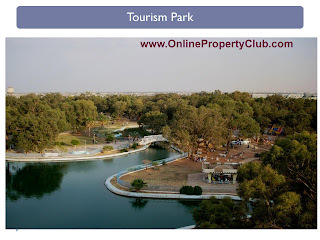 · Near to Proposed Amusement Park / Film City by U.T Government. 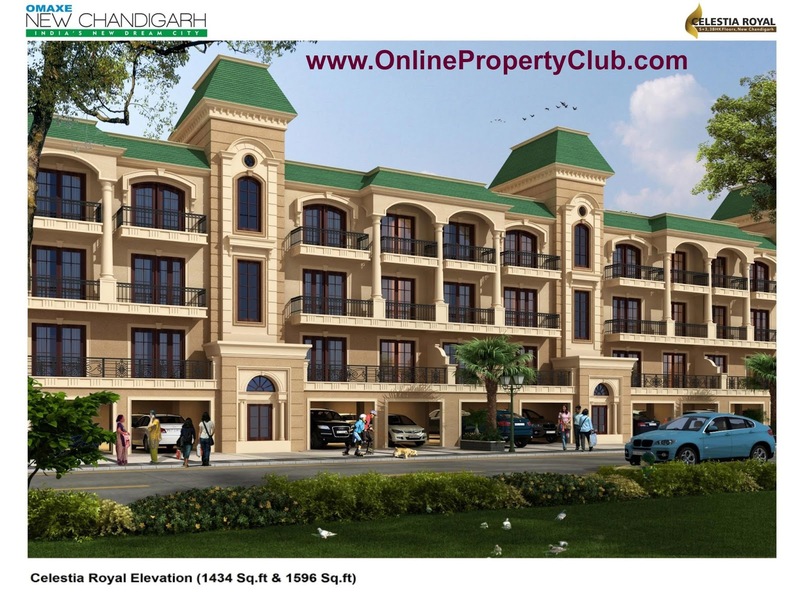 · Beautiful view of mountains Shivalik Hills. 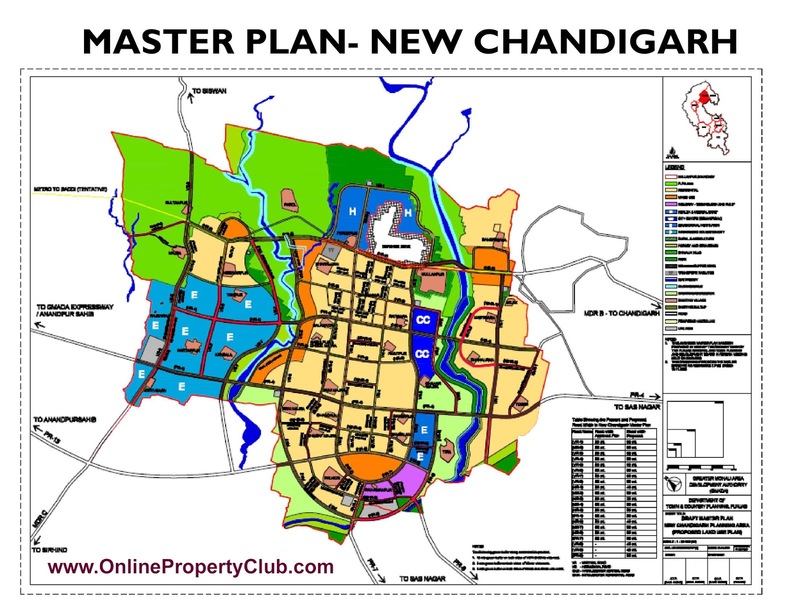 · Mullanpur, spread across 6123.7 hectares in 33 villages around the Chandigarh periphery, is set to be the first ‘eco-town’ in Punjab. 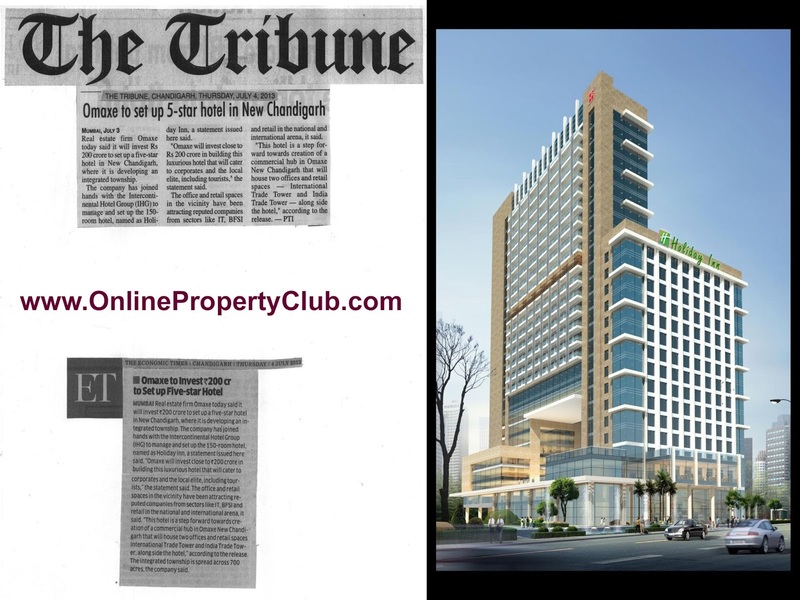 · There will be no development on the land locked under the Punjab Land Preservation Act (PLPA), 1900. 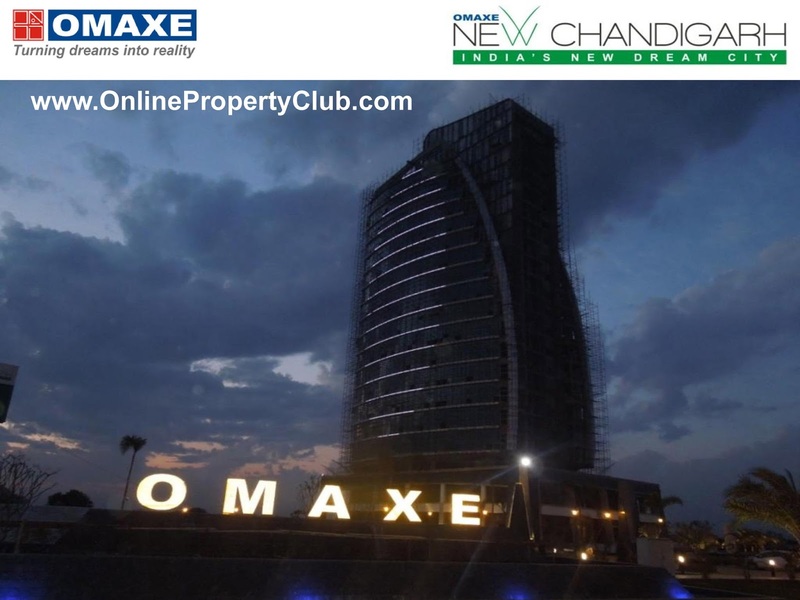 · A state-of-the-art seven-star hotel being developed by Omaxe, coming up on 25 acre land, the hotel project outlay is Rs 200 crore. 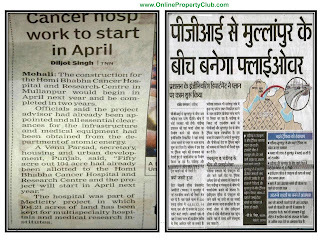 · The construction activity is likely to take off soon as state government has allowed change of land use. 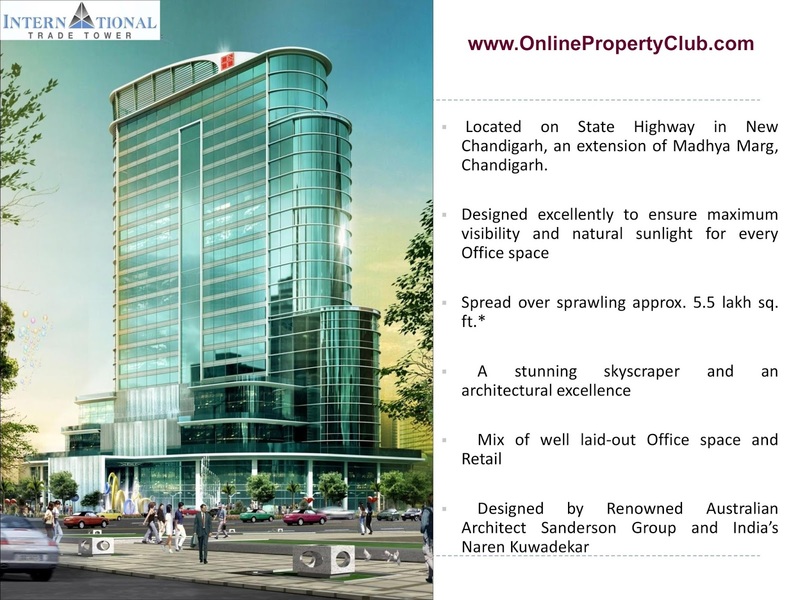 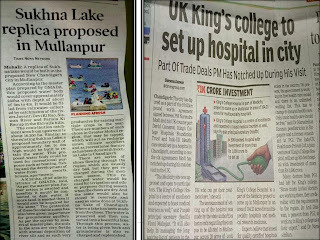 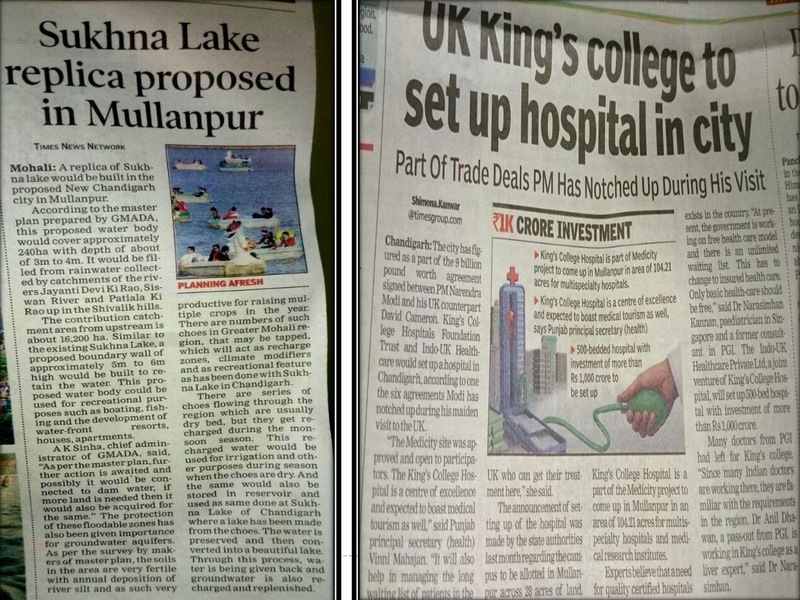 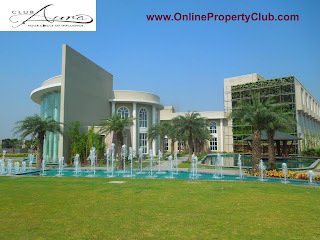 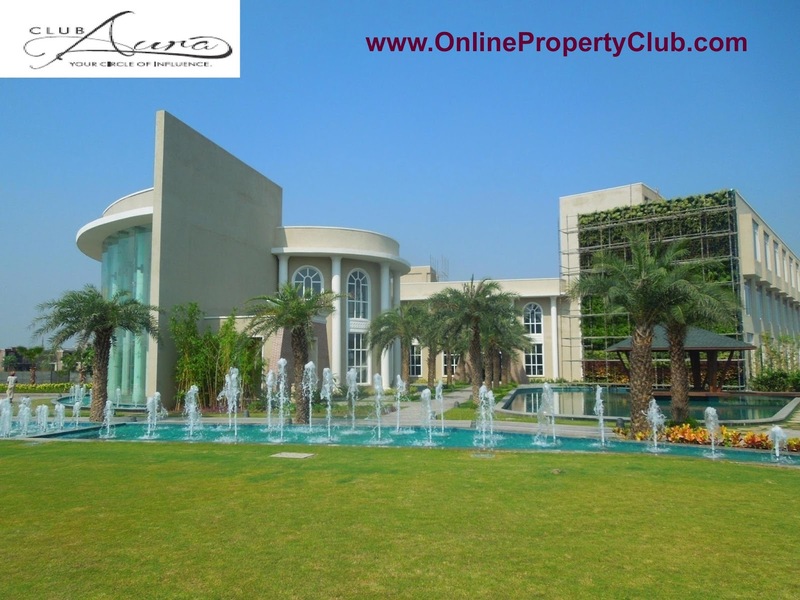 · With coming up of luxury hotel in Mullanpur, tourism potential of this area would get a boost as the master plan presents an opportunity for a well-managed eco-town environment with a variety of new and exciting developments to encourage diversified growth in tourism that balances economic growth with environmental, cultural and community values. 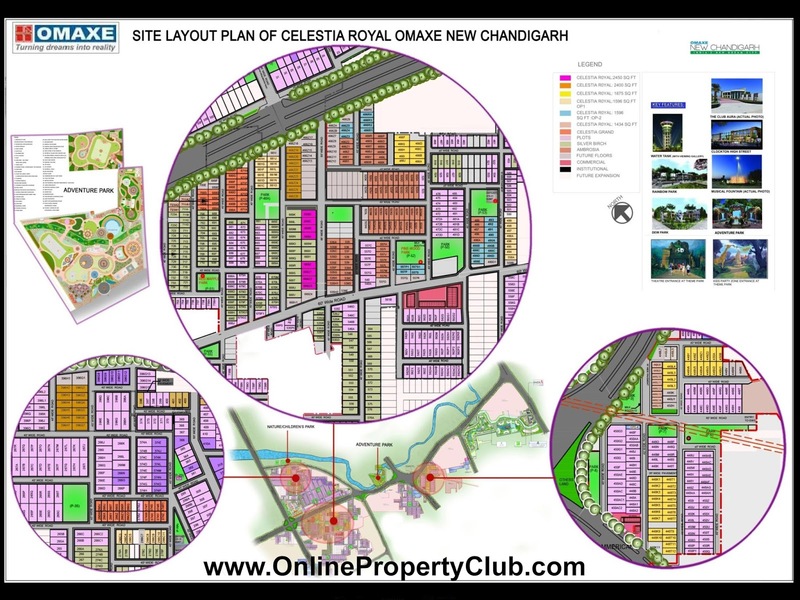 · State government has recently approved Golden Peak Township Private Limited, a mega housing project of Omaxe with an 185 acre is coming up at Mullanpur. 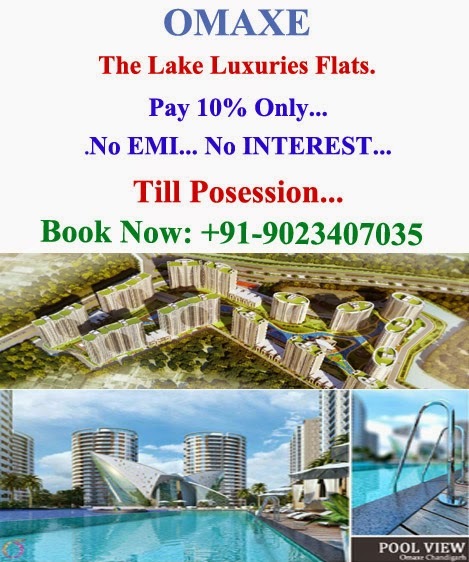 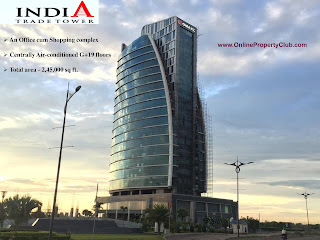 · DLF has planned to invest Rs 1,000 crore in Mullanpur for the mega township project on around 170 acre land to provide employment to 5,000 people.